Spring is about to spring upon us. You know what that means? ‘Tis the season for some Spring cleaning! It’s good for the soul and your home. Get motivated with these spring cleaning tips and tricks for your Denver, Colorado home. Sanitize! Start with the kitchen. Better yet, start with your kitchen sink. A little-known fact is that dirty kitchen sinks can have more bacteria than anywhere else in your home, including your toilet seat. First, disinfect with hot, soapy water. Then lightly spray a mist of vinegar. After that, spray hydrogen peroxide and let it air dry. When you are done sanitizing your kitchen sink, move on to disinfecting your disposal. Simply cut up a few slices of lemon and drop down your disposal with a bit of salt and a few ice cube. This will put a nice finishing touch on sanitizing and disinfecting your sink. Speaking of disinfecting of the kitchen… places damp sponges in your microwave for two minutes to eliminate germs. This is very important! Kitchen sponges are a breeding ground for bacteria. Declutter! This might be one of the most important and overlooked steps in Spring cleaning. Out with the old, in with the new. Designate trash bags or boxes for items that you definitely want to throw away and the things that you want to donate. This will help you be more organized and efficient. Decluttering will give you a huge sense of accomplishment and organization. Don’t forget to organize your closet and make sure you designate items you want to donate. Sage your space. Also referred to as smudging, saging your home can eliminate negative, stagnant energy and welcome new, positive energy. It is a very cleansing ritual that can bring a refreshing vibe to your home. This is cleansing on a spiritual level. Sage sticks can be found in metaphysical and natural food stores or online. Light some candles and open all of your doors and windows. As the smoke clears, so will any negative and stagnant energy. This will help the flow of energy in your home. Scrub-a-dub-dub! Remove residue from your bathtub with a water, vinegar, and dishwashing detergent. Combine in a spray bottle and spray your entire tub with the solution. After 15 minutes, scrub with a soft bristle brush and rinse with hot water. Don’t forget to wipe the tub dry to remove any traces of scum. If Spring cleaning sounds too daunting, even with these helpful tips and tricks, call Denver Cleaning Service Company at (720) 273-2762 for your domestic seasonal cleaning needs. Sometimes cleaning an entire home is just too overwhelming for our busy lives. Let someone else do the dirty work for you. 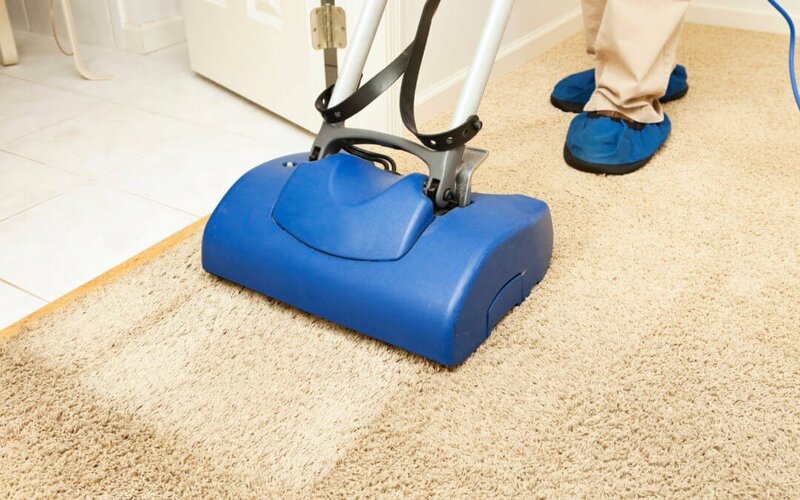 Stay on top of regular cleaning by scheduling with Denver Cleaning Service Company, where our duty and mission is to make your home healthy, clean, and comfortable. Relieve your stress and call Denver’s efficient and friendly cleaners where your happiness is our pleasure. Good customer service is our priority and we are here to serve you.